If you work with Cisco gear then you need to keep your code updated to stay ahead of security pugs with IOS etc. I always forget a command or 2 so I figured I would write it down for myself as well as others. I am going to go over tftp updating using cli as it is probably the most common way accomplishing this task. 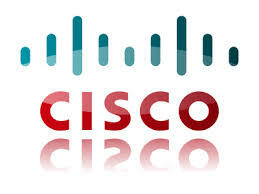 Step 2 – log into Cisco and download your preferred version of code for your switch.